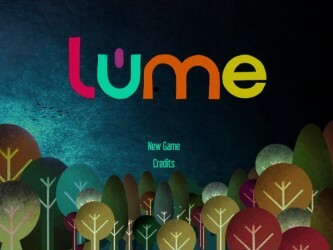 Lume is a point and click adventure game from State of Play. We picked it up via Steam. It seems from the start like it will be just like any of a dozen similar puzzle based adventure games, but as you’ll soon see, it is a bundle of surprises that turned out to be very difficult to assign a score to. It must be weird being a 2D person in a 3D house. The visuals in this game are exceedingly unique and expertly done. 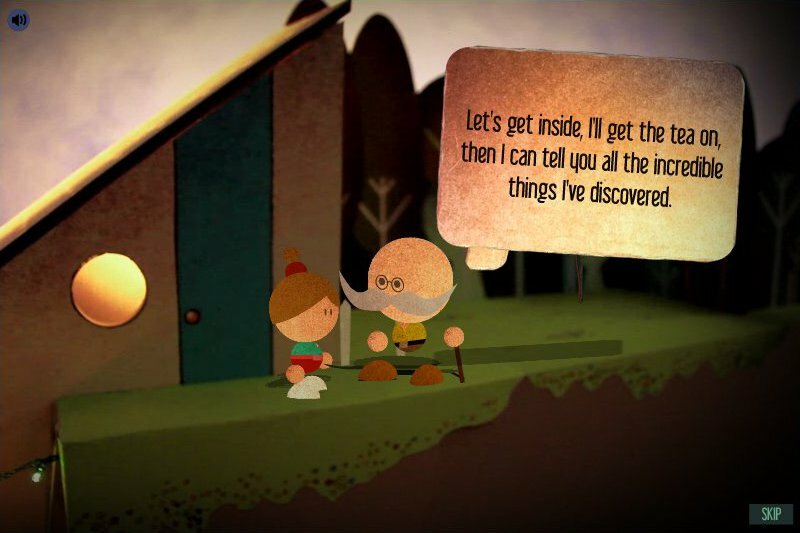 Interactive elements of the game are basically stylized illustrations. The characters themselves have the overall appearance of paper cutout animations, with each piece having an attractive texture to it. The environments, on the other hand, include illustrated elements as well as 3D sets. There are plenty of times I can’t quite tell if I’m looking at well rendered 3D models or live-action sets made out of construction paper and doll furniture. That’s a good sign. These sets are mostly static within a single scene, but when you move from one location to another, it switches to a full motion sequence, the quality of which ranges from excellent to breathtaking. 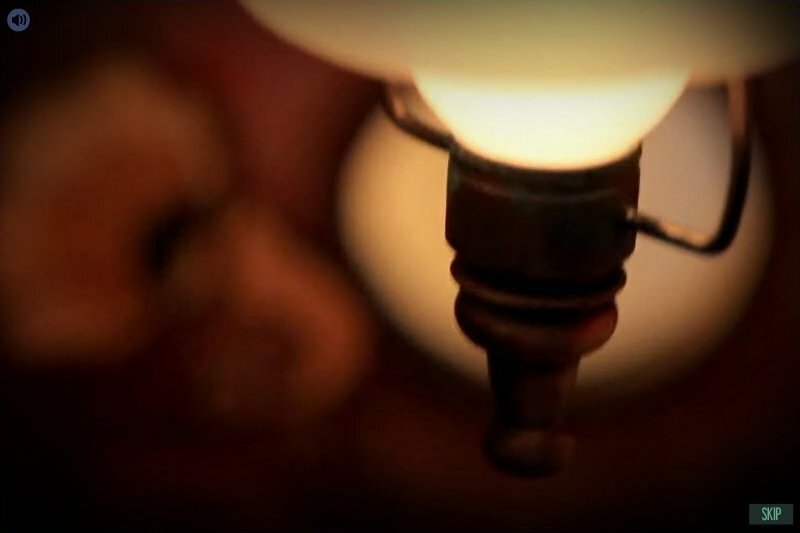 Depth of field effects and subtle lens flares give elements of the scene a photo-realistic quality. 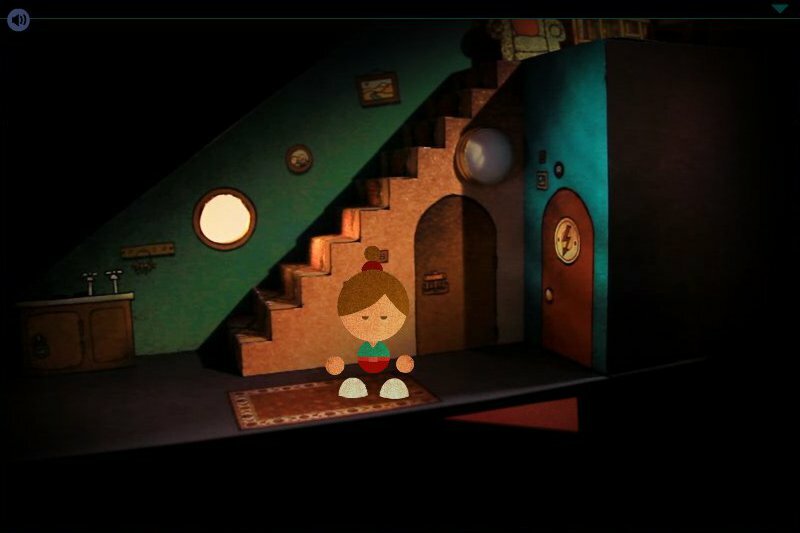 Animation of the main character herself is limited, composed as she is of simple geometric shapes, but she nonetheless manages to have expression and personality. Smiles are indicated in the shape of her eyes, and impatience with a tap of the foot if you linger too long without acting. Not pictured, camera shake and changing focus. The only potential problems I have with the game stem from things that are missing. There is very little indication of what items on the screen are interactive. In one instance, clicking anywhere on an object yields a short and not-terribly-useful observation about it, while clicking a very small and specific PART of that object nets you a valuable clue. I can’t really fault the game designers on this, though. That’s just part of the challenge of the game. Sometimes the exits to a room aren’t clear, the exit arrow only showing up when you move the mouse to the correct piece of the screen, despite the fact that that chunk seems to be outside the play area. The other problem is that there simply aren’t ENOUGH visuals, but that’s related to the game’s main overall flaw, which I will discuss in a moment. Well no wonder solar power hasn't caught on. This circuit board is a MESS! 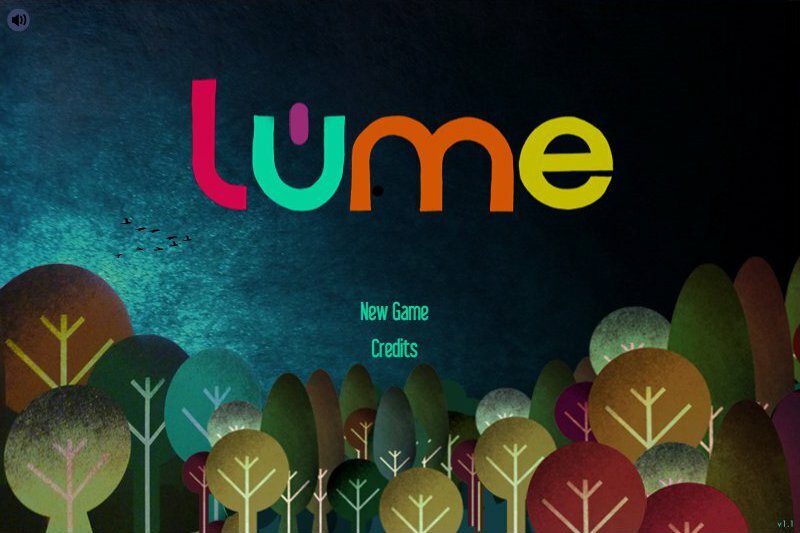 Lume is a series of logic puzzles wrapped in an adventure game, along the same lines as Machinarium. It is played via a standalone flash window, and you interact by, at least initially, sweeping your cursor across the screen until you find a hotspot, then interacting to see what happens. You know the drill. Most of these hotspots either eventually or immediately lead to small, isolated puzzles of various types, ranging from the familiar to the unique. Likewise, the difficulty has a wide range. Some of them (the solar panel puzzle comes to mind) can be solved intuitively, clicking and matching patterns without much of a plan. Others fall sharply into lateral thinking territory. Subtle clues and seemingly meaningless visual elements will guide you slowly (or explicitly) to the solution of the problem. Have you ever been asked a riddle, but after letting it stew in your head for hours and looking at it from every angle, you just can’t get it. Then someone comes along and tells you the answer and it is so unbearably obvious that you simultaneously kick yourself for not knowing it and concede that you never would have gotten it? That describes about a third of lume for me. Even some of the more traditional adventure game puzzles required some outside the box thinking, dispensing with the standard “every item has exactly one use” policy on occasion, but the logic and observation puzzles are brutal. One puzzle in particular, which involved determining not one but a trio of three digit numbers, had me so baffled that I genuinely thought I was going to have to brute force the answer. 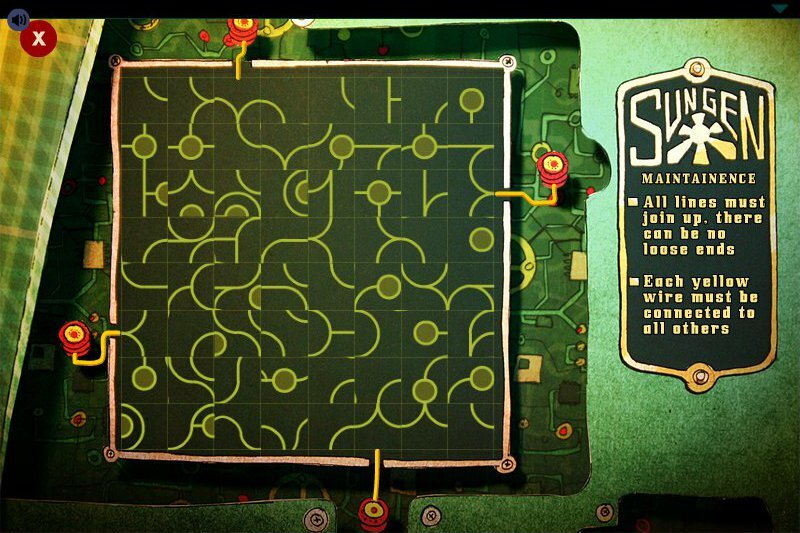 Had I noticed one little line on one screen in the game, I would have solved it in less than a minute. It was maddening, and it seriously made me consider hitting a walkthrough. I cannot stress this enough, though, do NOT look at a walkthrough. Not only will you be denying yourself that oh-so-precious feeling of triumph when you get the right answer, you will essentially be picking your own pocket. Why? Play time. I spent about 2/3rds of the game staring at this screen. Lume is short. 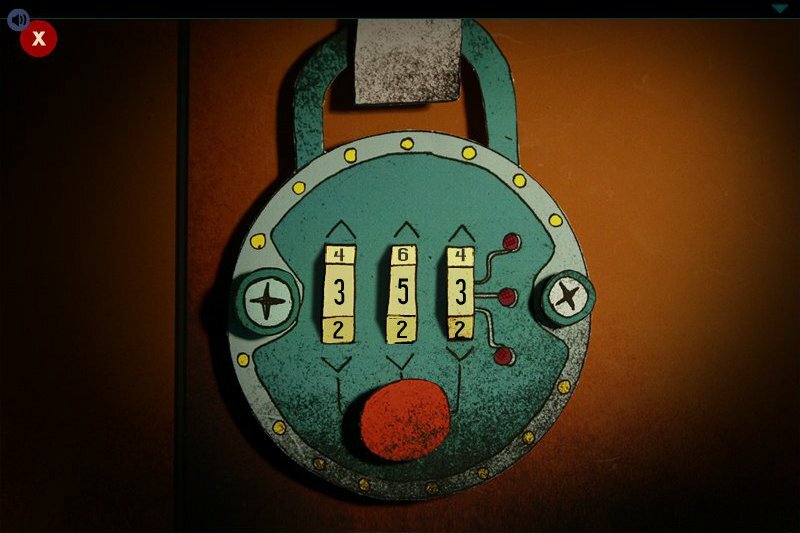 It is an extremely small number of puzzles in an even smaller number of rooms, and by its very nature it has no replay value beyond looking at the pretty images again. If the puzzles were not so devilishly difficult, and thus if I hadn’t spent so much time mulling them over, I doubt this game would have taken me an hour to beat. It was so short, in fact, that I was initially convinced that I was missing something, that there was a “Part II” option unlocked on a menu somewhere that I simply wasn’t finding. The whole game almost feels like a teaser for a larger version. One glance at a hint to one of the tougher puzzles could easily rob you of half of the play value. What there IS of the game is very good and extremely engaging, but there isn’t nearly enough of it for my tastes. As always, I can’t really say much about the audio of the game stuck out for me. It fits well, with well written music for the setting. Not only that, but sound plays a key role in some of the puzzle solving. Not only is he NOT here, but he's locked you out with a coded combination lock, little girl. 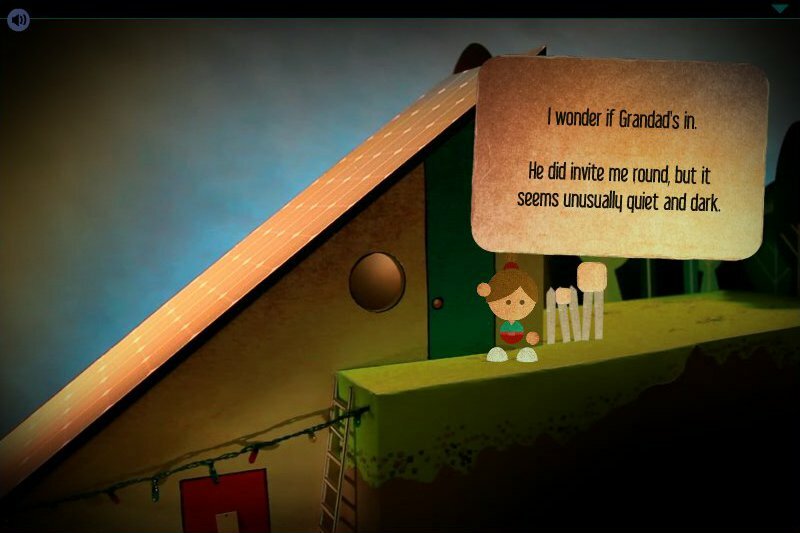 You play the game as a little girl visiting her grandfather. An unseen event has deprived him of electrical power, and he has thus decided to take matters into his own hands and satisfy his own power needs. When you arrive, he isn’t present, but he’s left an assignment for you. Get the power up and running. Oh, and, and since you like puzzles, he has made it AS HARD FOR YOU AS HUMANLY POSSIBLE! What are grandparents for, right? I was really inclined to give this game a low score. It felt more like a demo than a game. But what they DID give me was of such quality that I can’t really justify tearing it a new one. The ending indicates that this is part 1, so I can only hope that we’ll get a few more installments to fill out my quota of puzzle adventure. 8.0 / 10: A tantalizing, agonizingly brief morsel of a game. Not only is he NOT here, but he’s locked you out with a coded combination lock, little girl. Well no wonder solar power hasn’t caught on. This circuit board is a MESS!